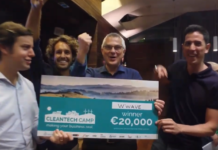 The Startup Braga Accelerator unveils the 13 startups that made this year’s cut as the program kicked-off yesterday. 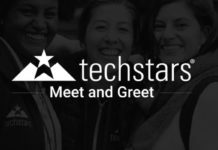 This year’s edition includes startups based in several European countries, such as the United Kingdom, Norway, Switzerland, Italy, and Spain. 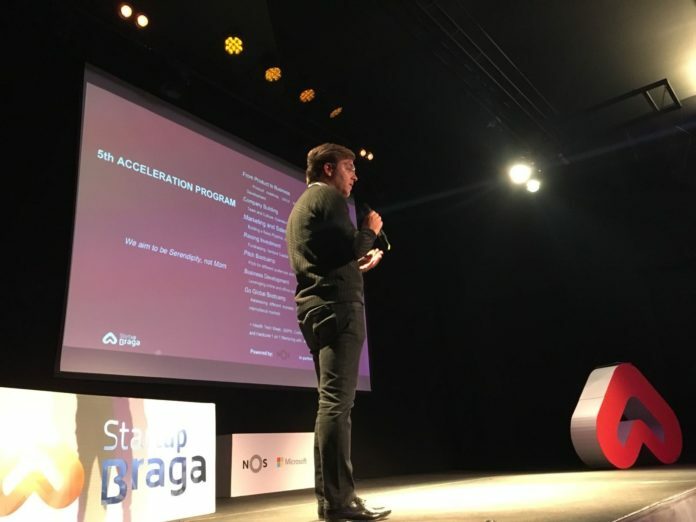 “The 5th Acceleration Program of Startup Braga consolidates a brand with increasing national prestige and international reach in supporting startups,” said Carlos Oliveira, President at Startup Braga. 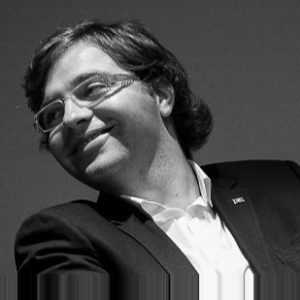 “This edition counts on startups from several European countries, who come to Braga in search of growth and development. It should also be noted that this program has a strategic partnership with the company NOS, which is committed to leveraging projects with high entrepreneurial potential, providing mentoring and its vast influence and technological and business know-how,” he added. An all-in-one online advertising platform targeted at small advertisers around the world and designed to allow you to automatically structure ads in different formats. Hive Tracker specializes in digitizing the logistics industry through Global Cargo Tracking and End-to-End Monitoring at Item Level. Coinscrap is an application that rounds your shopping every day and automatically transfers the difference to a saving. Uxtopia is a SaaS platform with UX testing tools that connects companies to UX testers, giving you the knowledge you need to improve your metrics, such as user retention and profit. Parcela Already created a solution that allows you to make payments in installments through a credit card without having to pay any interest rates, using a simple and safe payment. Crediflux allows companies of any size to make credit decisions faster and more securely. They work to take credit risk analysis to another level, simplifying it. Straight Teeth Direct is an app and a direct consumer platform that allows you to supervise the cosmetic treatment of your teeth at home for a fraction of the cost. ACeT is a Startup dedicated to bringing to market an active soft orthotic device with the ability to perform a useful drainage massage for the treatment of upper limb lymphedema. Mobiqueue has created an application that reduces time wasters at consumer service points. With the app, the user can view the status of the queue, take the password and be answered through a video call. Emotai is a valuable aid to the training of gamers so that they can reach their full potential. It helps them to increase their focus and emotional intelligence. Lumer is developing an intelligent electric lighter utilizing experience in the development and electronic miniaturization and sensors for this device, particularly with regard to energy storage and ignition. Active Bioreactor has developed a bioreactor for the engineering of “active” tissues through the application of electrical, mechanical, electro-mechanical and magnetic stimuli. Provides rating history and economic information to insurers and sub-prime lenders, promoting the sharing of the economy. 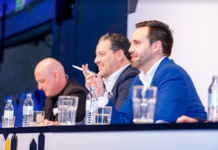 “A final note on our main goal: to grow and take these startups further, taking advantage of the best of this ecosystem that is already a preferred hub for the development of products in the areas of medical technologies, digital economy and nanotechnology,” said Oliveira.